We have all at some point been to an exhibition, where we get handed a goody bag and as we walk around the exhibition booths we get handed different promotional items from companies vying for our business. But how many of those items do you actually keep? A good promotional item is not based on the value of the product, but the value of the product to the user. It is tempting to think; if you spend 10p on a keyring then you can order 1000 keyrings and hand them out to 1000 people, great right? Well in terms of quantity yes that’s amazing, but how many of those people you gave a keyring to will actually keep it? The amount is probably far less than you think, so this wouldn’t be a very effective promotional item! The trick is to find a product the user wants to keep. This is where a product like “USB Charging Cables” would be a great choice. We all have mobile phones and in most instances mobile phone contracts are now in excess of 2 years. It is quite likely that within those 2 years most charging cables would of broken and need replacing. So why not offer your client a branded charging cable! Not only will the charging cables be a valued gift, but they will be used on a daily basis, thus keeping your logo in front of the customer. There are main different types of USB Charging Cables available. 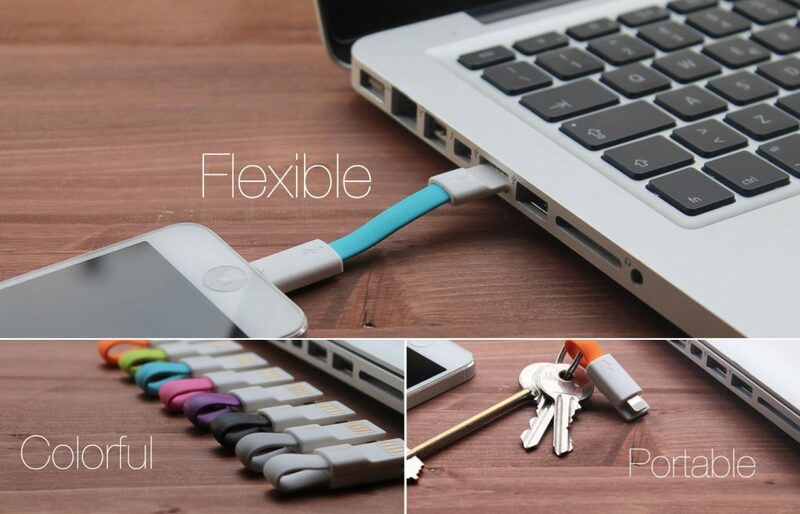 Some are designed for home use, others offer multiple connections and there are even keyring versions that allow you to charge your mobile phone whenever you have access to a computer. With connections to fit most modern smart phones the possibilities are endless. With low starting prices and low minimum order quantities the USB Charging Cables really could add some extra power to your next promotion.